It is really important for your pet to be present for this initial consultation, so that the doctor can perform a physical examination. Additional diagnostics or staging tests may be recommended depending on previous records, the physical examination and the disease process. Rechecks with your pet may rotate between our doctor’s depending on preference, availability and the desired time of day for scheduling. We offer later day appointments on Tuesdays, Wednesdays and Thursdays, which help to allow you to work and then bring your pet for chemotherapy. Drop off recheck appointments are possible upon request and many times ultrasound are best scheduled as a drop off appointment. We are not an emergency department but will help triage Oncologic emergencies. 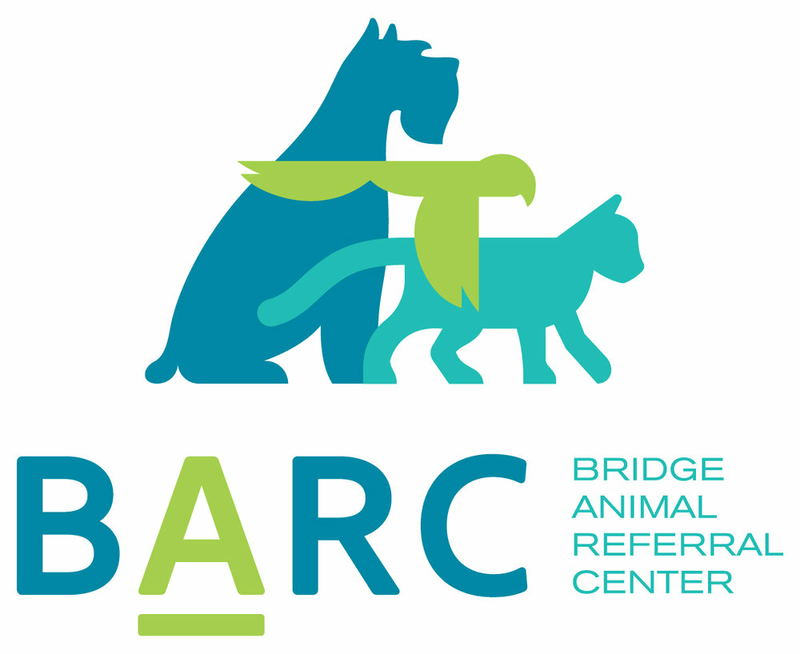 We will refer your pet to another location for critical care monitoring on a case by case basis. We will help to stabilize your pet to make this transition as seamless as possible. We work as a team and communicate to maintain a fluid transition between doctors for cases that are seen by multiple doctors. We actively enlist the help of a variety of other specialties in the Seattle area to provide complete care. We are a daily stop for both Radiology and Cardiology support and will discuss recommended locations for advanced imaging and radiation therapy.